The International Network for Terrestrial Research and Monitoring in the Arctic (INTERACT) is an EU funded initiative working towards building capacity to help identify, understand, predict and respond to environmental changes across the Arctic. 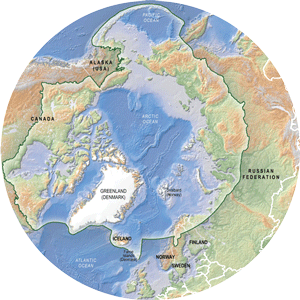 Led by CAFF the overall goal of INTERACT Work Package 7 "Improving and harmonizing biodiversity monitoring" is to the circumpolar Freshwater and Terrestrial Arctic biodiversity monitoring plans of the CAFFs Circumpolar Biodiversity Monitoring Programme (CBMP) at INTERACT stations. 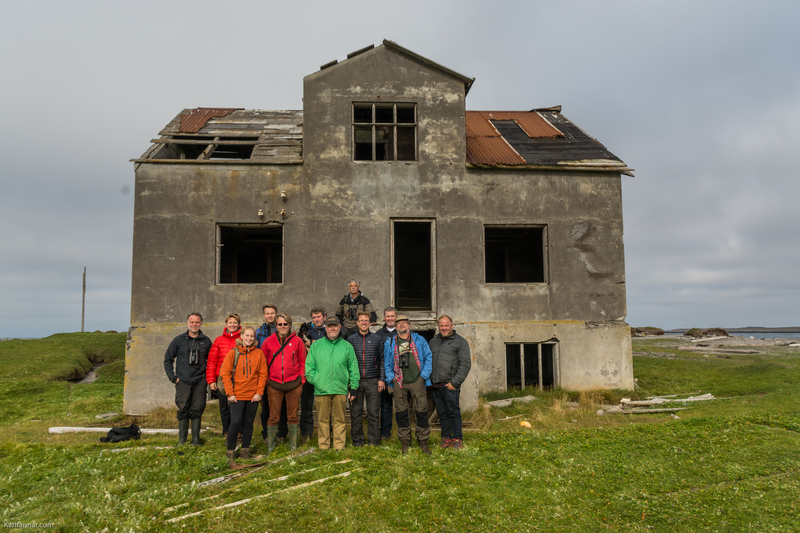 Use advice and experience from the Canadian High Arctic Research Station (CHARS) and the Zackenberg Research Station (part of the Greenland Ecological Monitoring (GEM) Program) to inform the development of the RIF Field Station in Iceland. 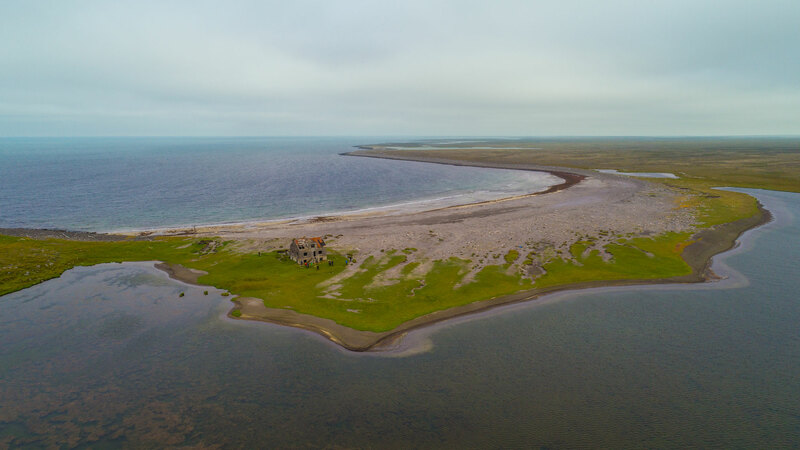 Test the Circumpolar monitoring plans for Arctic Freshwater and Terrestrial monitoring plans developed by CAFFs Circumpolar Biodiversity Monitoring Program (CBMP) in the field at the RIF Field Station and develop a user manual for their implementation. Identify ways in which biodiversity data generated at INTERACT stations can feed into Arctic Council initiatives. The goal of the CBMP monitoring plans is to harmonize and integrate efforts to monitor the Arctic's living resources through a network of scientists, governments, Indigenous organizations and conservation groups. Through this harmonization and integration, the monitoring plans will facilitate more rapid detection, communication, and response to the significant pressures affecting the circumpolar world.